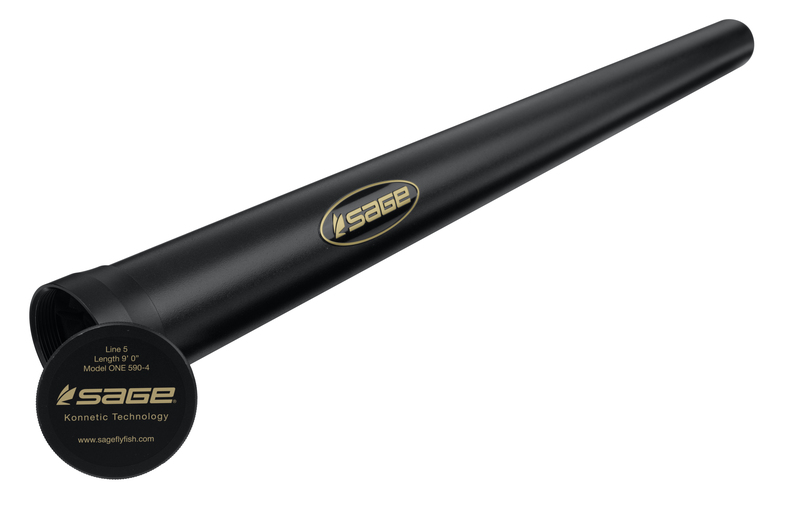 Word on the street is that Sage is due to launch a new rod series within a couple of months. The inherent strength of Konnetic technology allows ONE rods to have a smaller diameter and are 25% lighter than comparable Sage rods. These attributes combine to provide augmented aerodynamic efficiency. Further innovations are the 70% lighter, low profile ferrules that help direct and carry energy through the rod without sacrificing strength, critical action and feel. Already award winning, the ONE rod has been recognized as the “Best New Fly Rod” at EFTTEX 2011. Award ceremonies were held last week at the EFTTEX show in Amsterdam. The ONE rod will be available at Sage authorized retail locations in August / September 2011 with a selection of 22 single hand models. ONE rods range from 3-10-weights. (It may take a little longer to reach our Australian dealers). Being an avid Sage ‘enthusiast’ I can’t wait to see these rods in the flesh and put them to the test! For more information, keep an eye on the Sage link on this page.